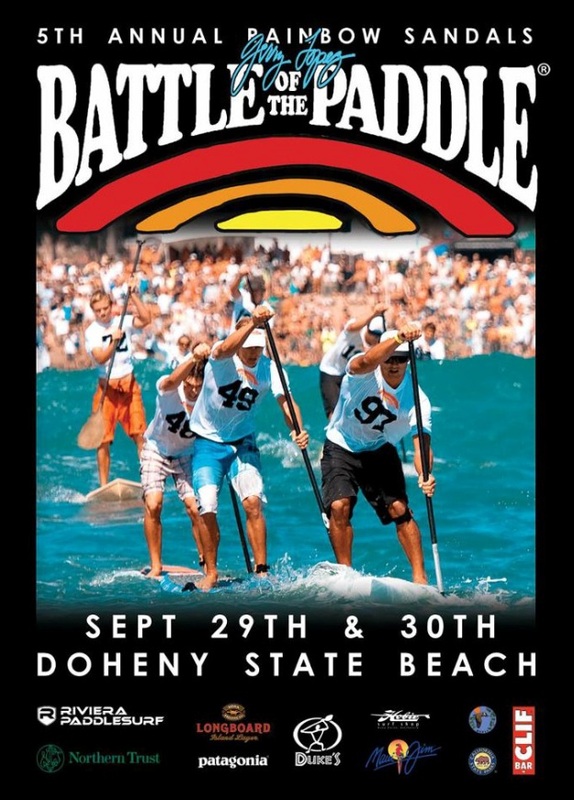 The two day Battle of the Paddle wrapped up today in Dana Point, California. This event has become the de facto World Championships for paddle racing. The biggest names from all over the world competed for over $25,000 in cash and prices. This year marked the fifth year anniversary of the event at Doheny State Beach. 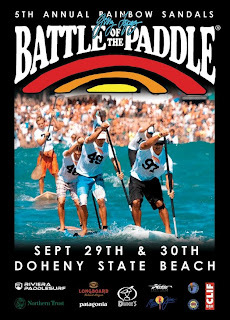 Doheny is known for its huge beach and ability to handle 1000 plus competitors and friends. Video by men’s winner, Danny Ching. How to protect your shoulders from injury.